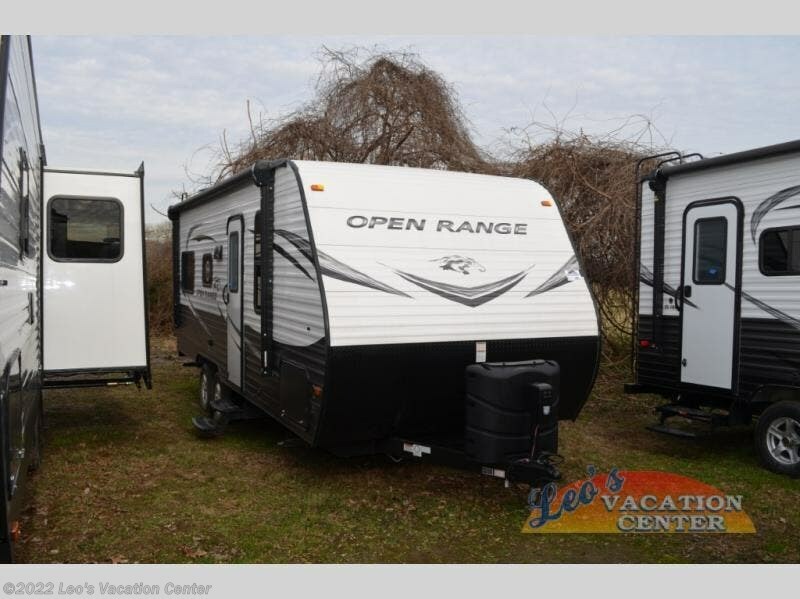 Dreaming about camping but the spouse doesn't want to sleep in a tent? 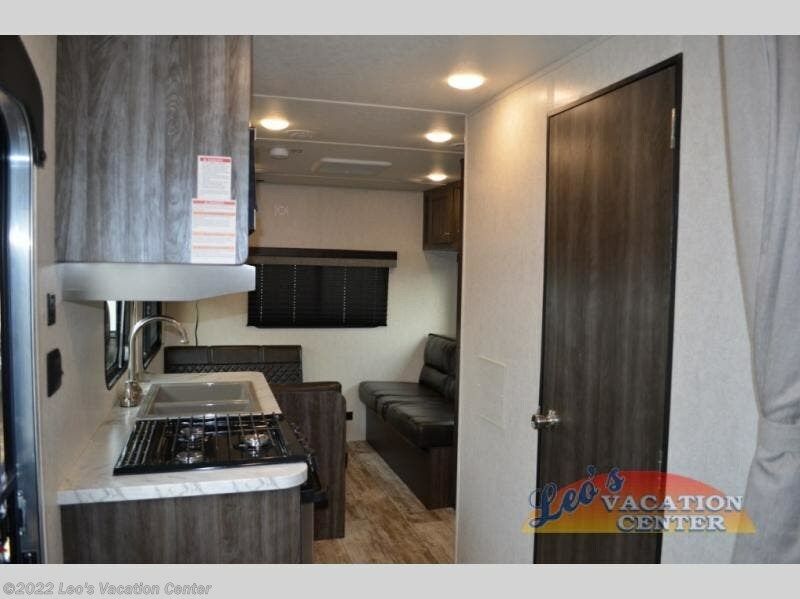 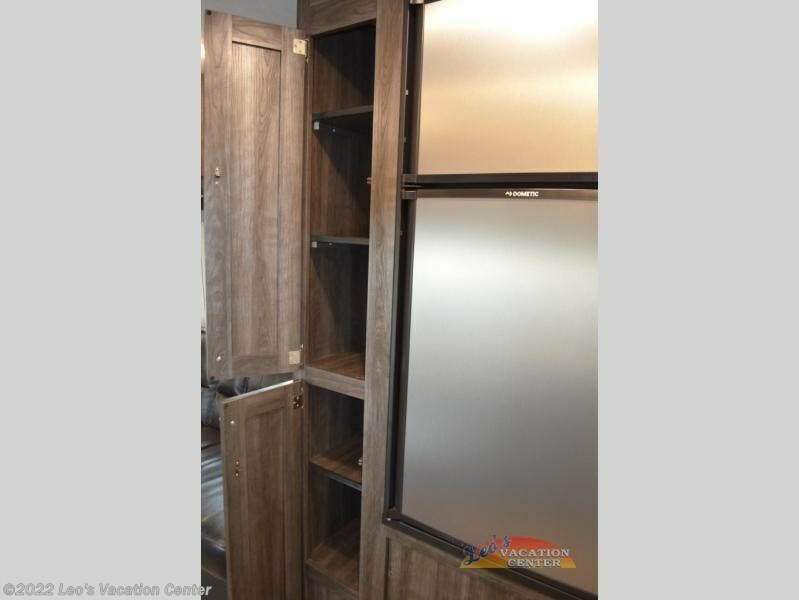 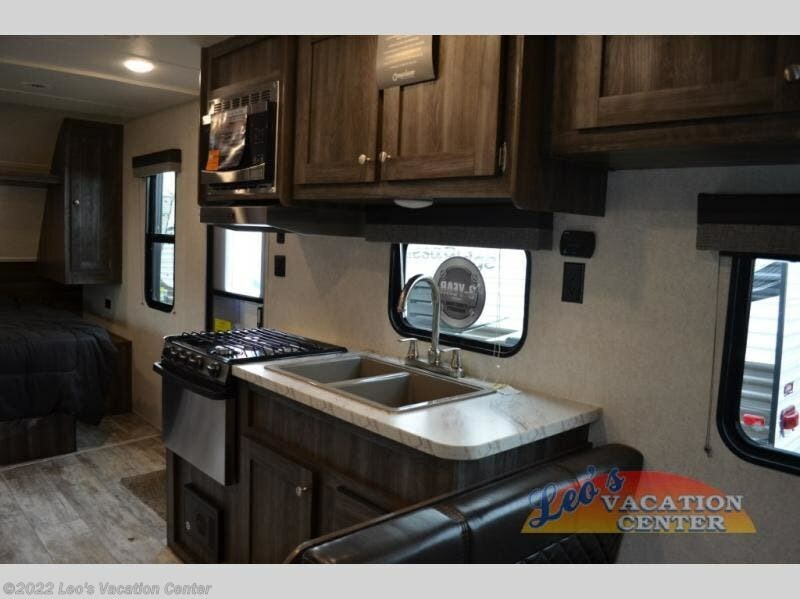 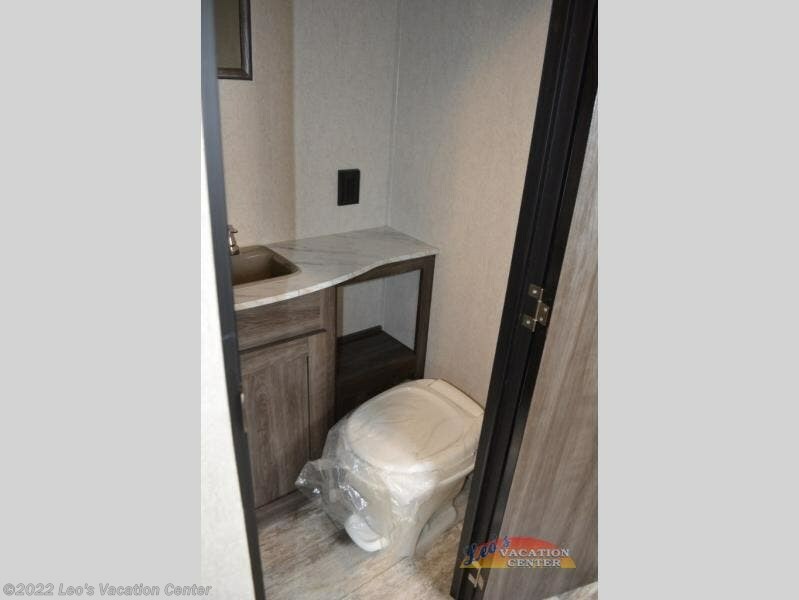 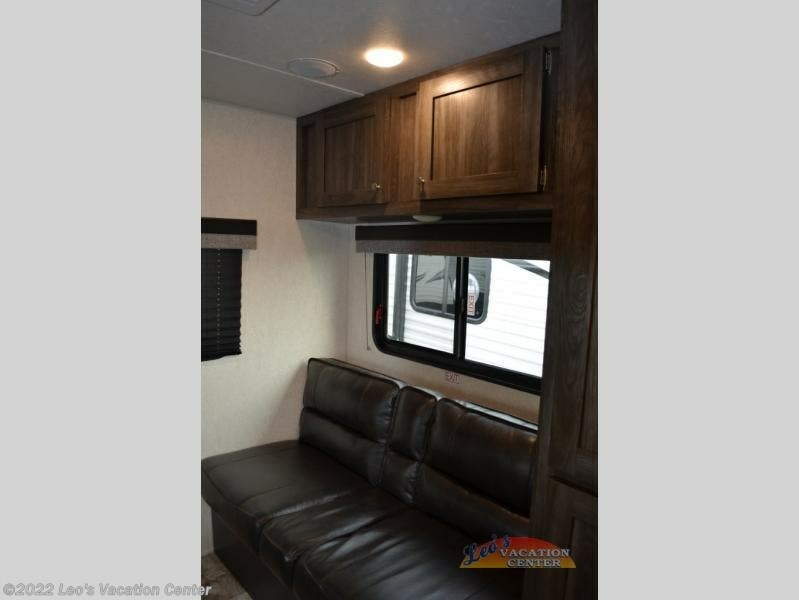 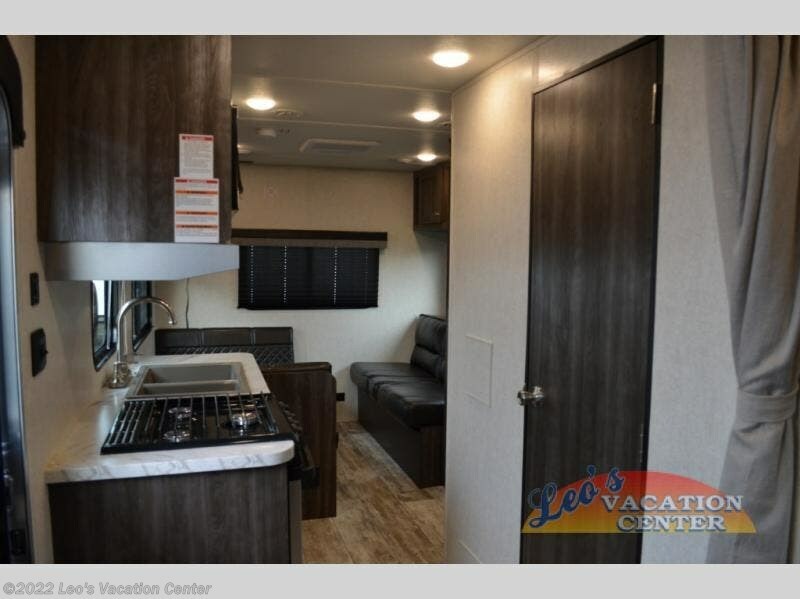 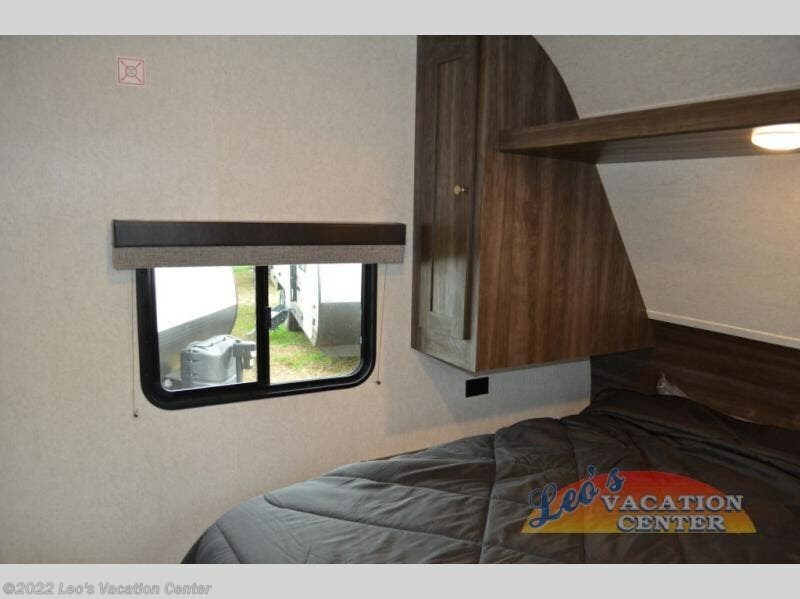 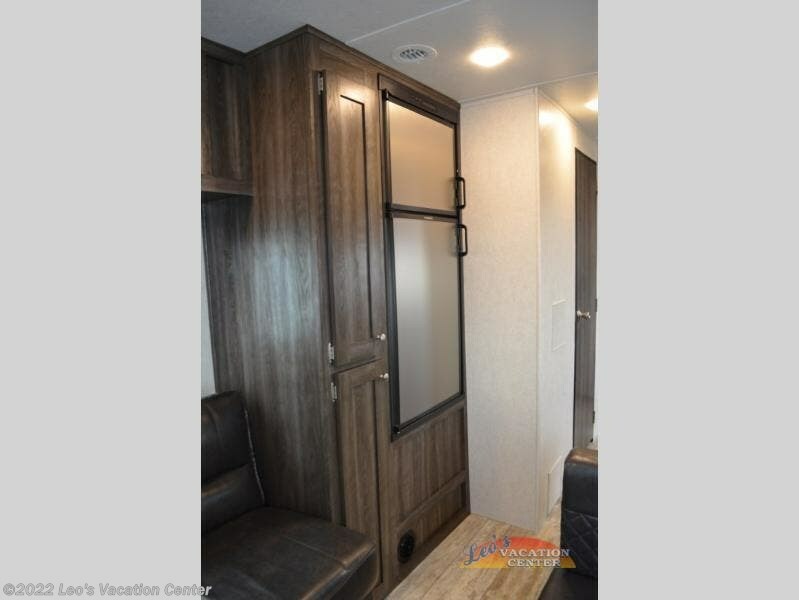 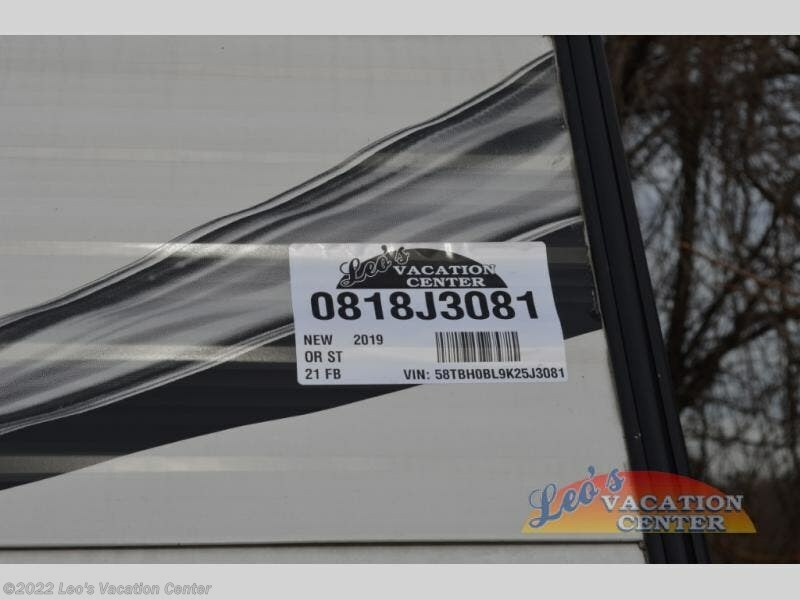 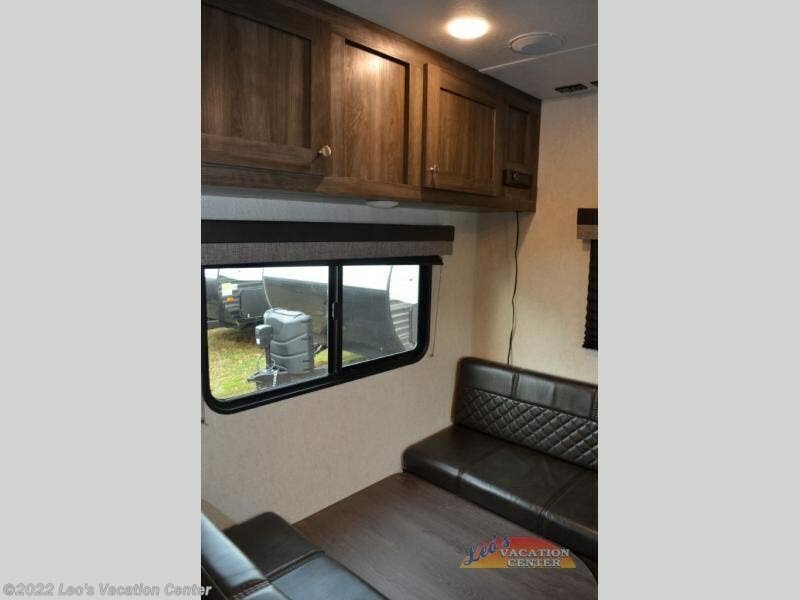 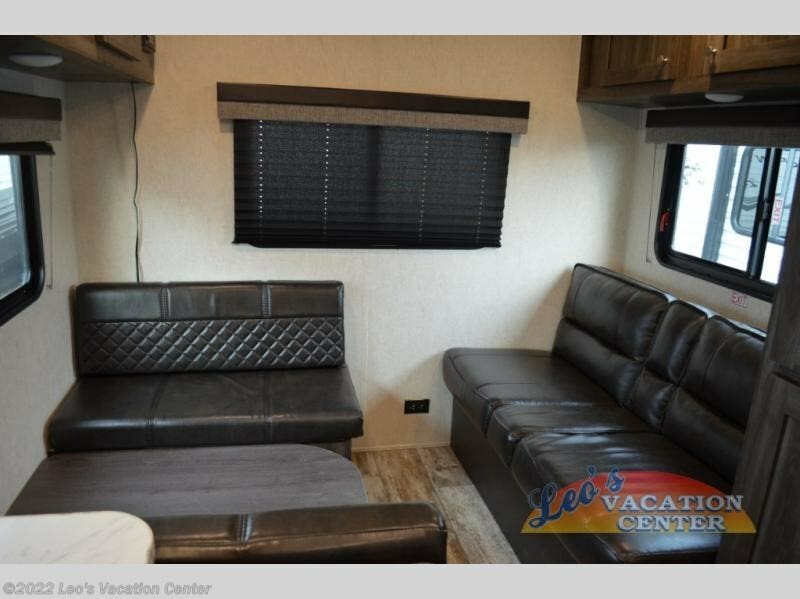 Imagine choosing this affordable Open Range Conventional unit to surprise the family with a camping trip to your local RV park. 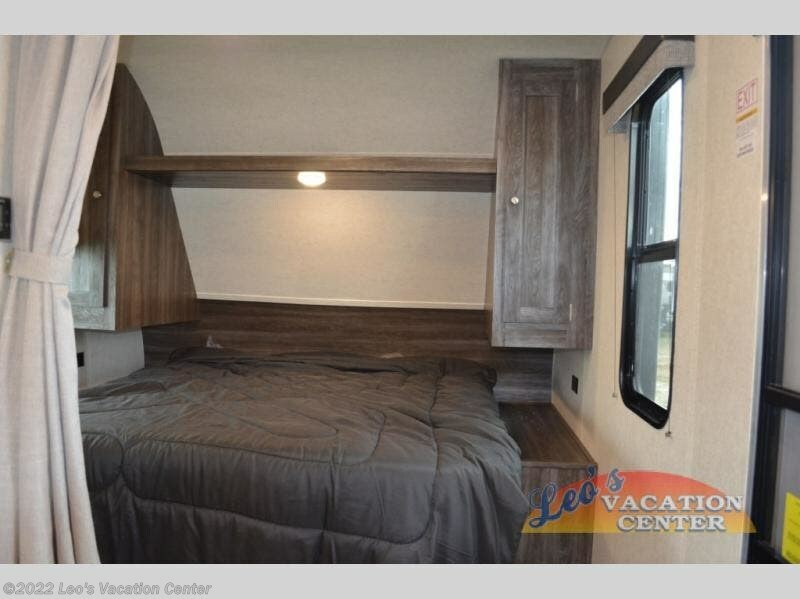 Your spouse will be pleased to see a queen bed with storage on either side for your clothing and things, and the kids will love sleeping on the furniture once folded down for the evening. 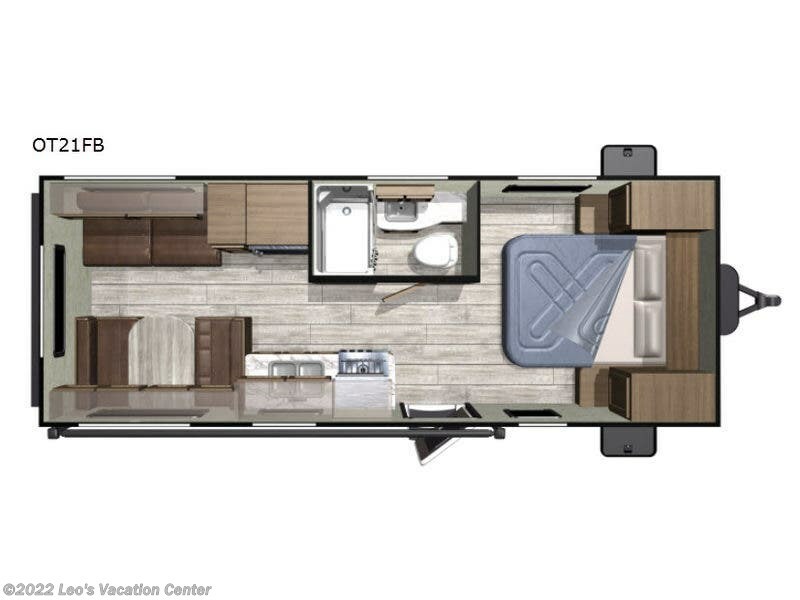 This usable living and dining space is easy to clean and setup. 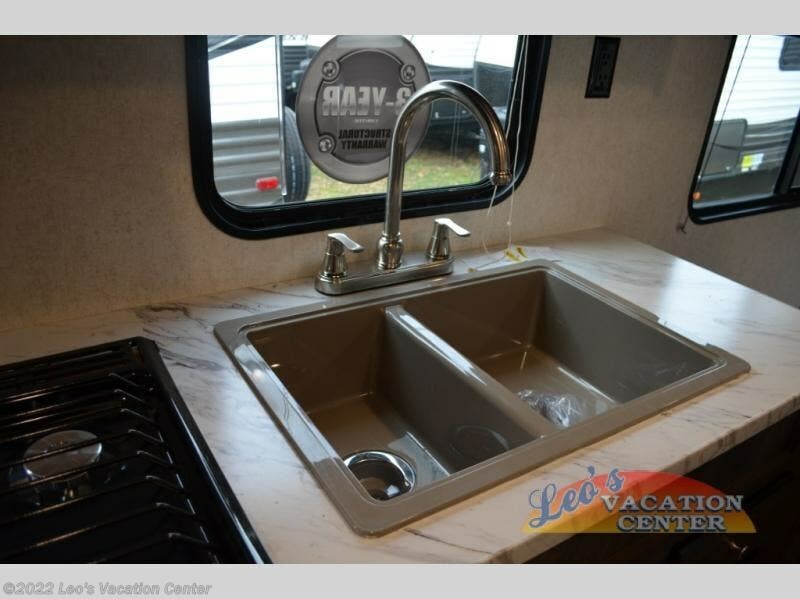 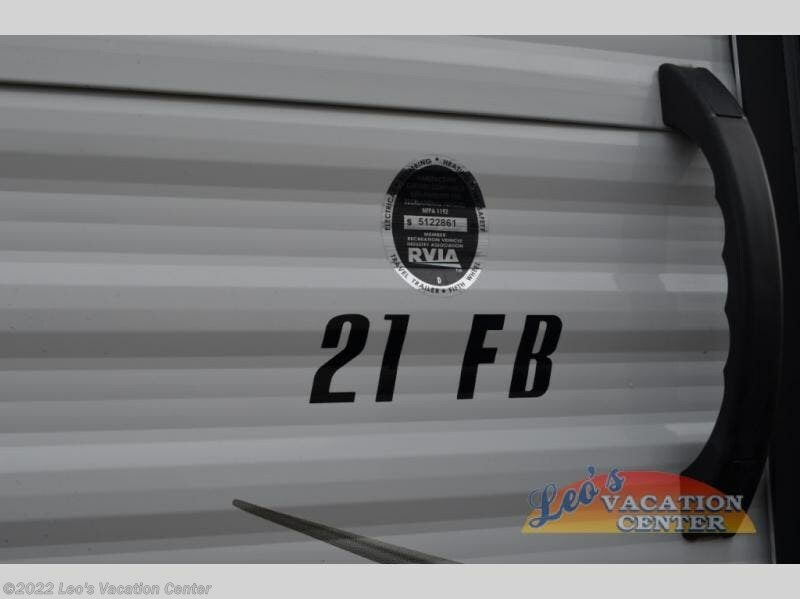 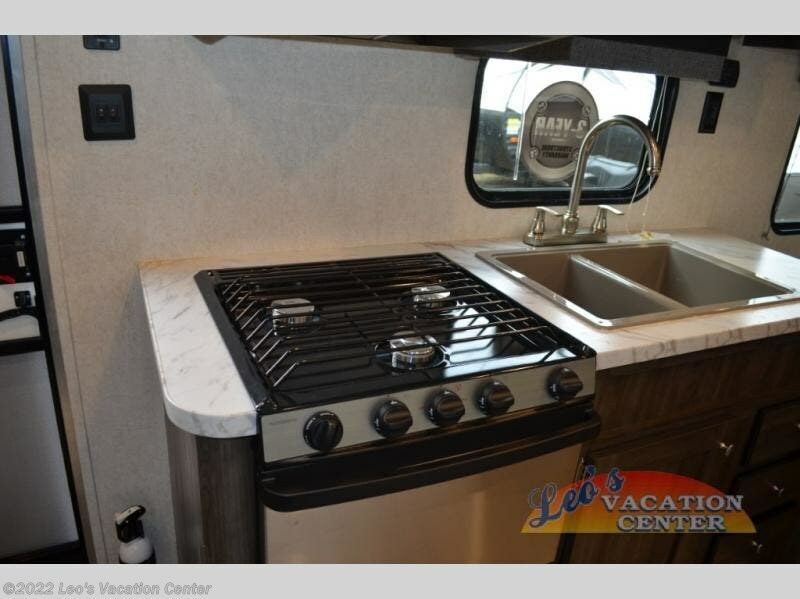 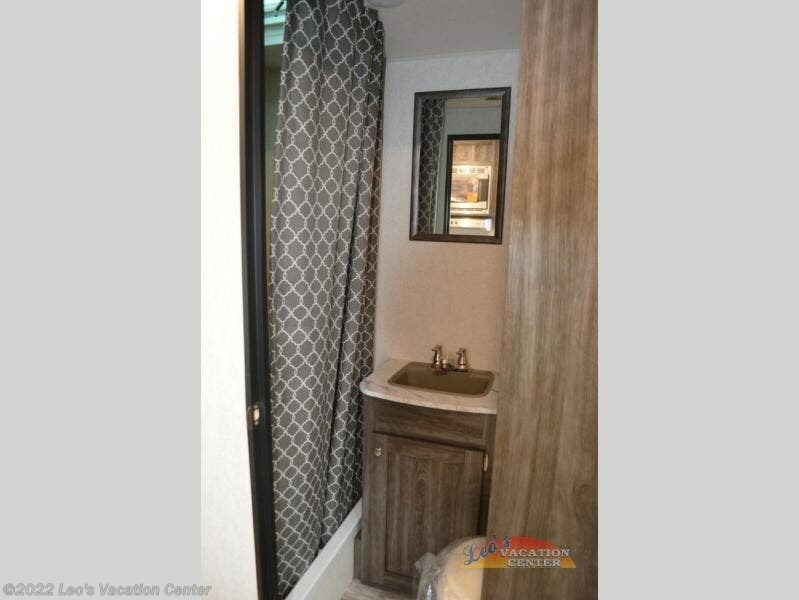 The full kitchen amenities make camping anywhere convenient, and the full bathroom across from the entry, allows easy access from outside when everyone is enjoying the great outdoors! 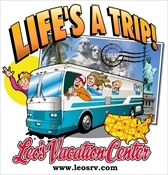 It's that time, start living your dreams! 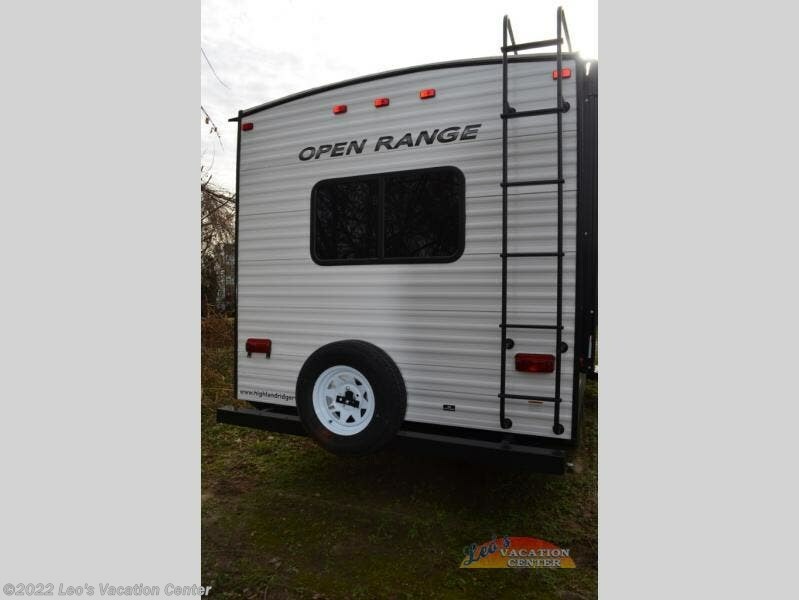 Check out Stock # 0718J3057 - 2019 Highland Ridge Open Range Conventional OT21FB on highlandridgesource.com!